Zach’s not quite back yet. 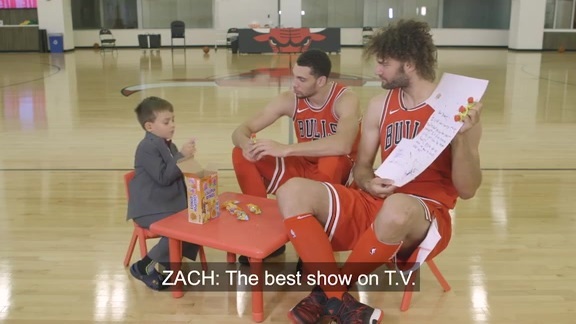 But it appears like the recovering Bulls ace athlete, the centerpiece of the Jimmy Butler trade last June with Minnesota, may be just weeks away in getting a jump on the season. Time to jump for joy? 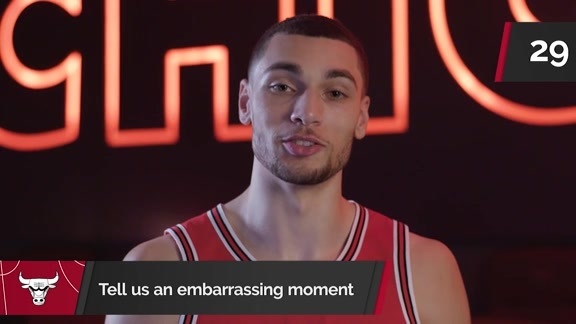 Zach LaVine bobblehead night January 13th? “Something like that,” Bulls coach Fred Hoiberg said at Bulls practice Saturday morning in Boston when asked about a LaVine return the second week of January. “I don’t know if that will be the exact game, but the big thing is how he responds to the consecutive days of contact because he has not had that yet. Hoiberg also disclosed that LaVine had a bit of a workout setback seven to 10 days ago when he got hurt dunking. But it was his back and not his surgically repaired knee, which has been strong. “It kept him out for about a week,” Hoiberg revealed as the team prepared for a rematch with the Celtics. But Hoiberg said it had basically no effect on LaVine’s potential return to the lineup. The 6-5 two-time NBA slam dunk champion suffered a torn anterior cruciate ligament last Feb. 3 playing for the Minnesota Timberwolves. With his return probably a year away after surgery Feb. 14, LaVine was included in the three-player package with Kris Dunn and the No. 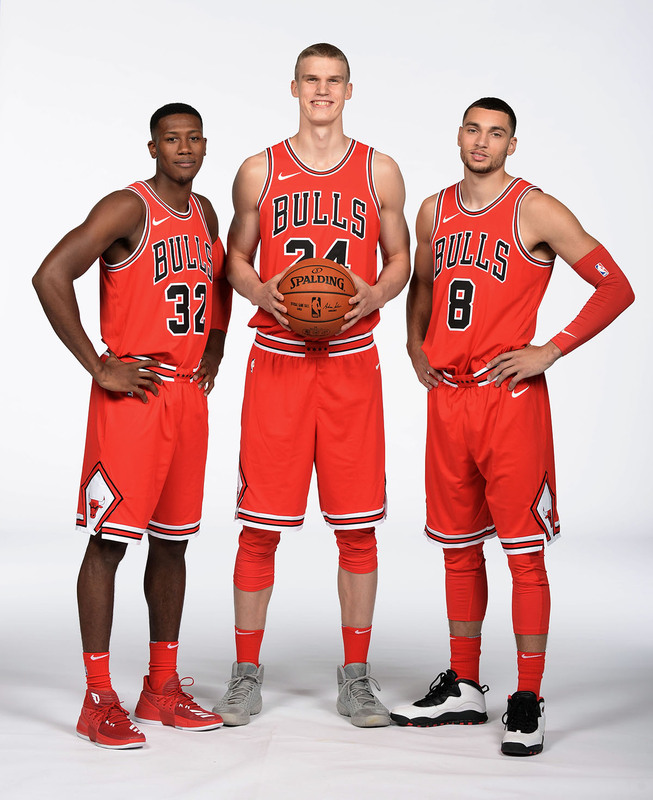 7 draft pick, which the Bulls used for Lauri Markkanen, for All-Star Butler. The Timberwolves also received the Bulls No. 16 pick, which they used for Justin Patton. He is injured and hasn’t played yet. Markkanen is the third leading scorer from that rookie class at 14.7 per game. Dunn has come fast this season to take the starting point guard position and is averaging 13.2 points, nearly triple his rookie average, along with 5.6 assists, 4.8 rebounds and two steals, the latter which ranks among the league leaders. But it’s LaVine’s potential that is so exciting. He was MVP of the NBA’s rookie/sophomore game and was averaging 18.9 points and shooting 39 percent on threes when he was hurt. He received clearance to return to practice last month. He’s been traveling with the team for workouts, which he’s had as the team moved on to Boston after the loss in Cleveland Thursday. 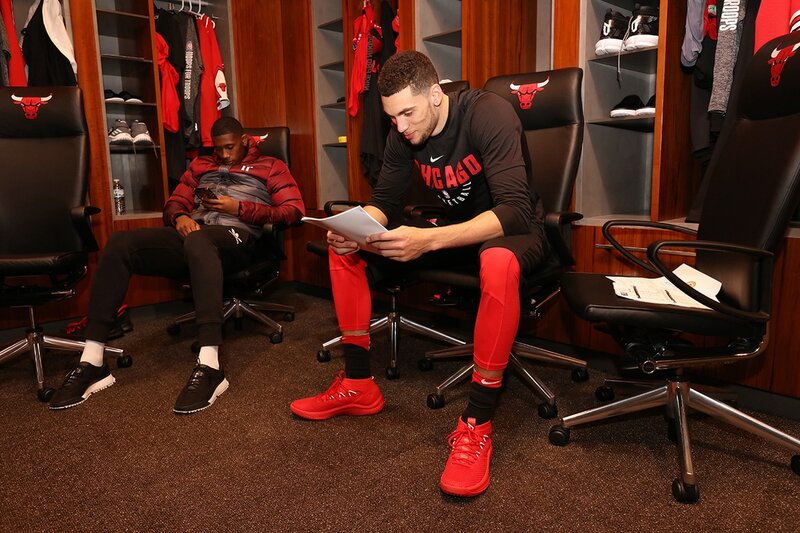 Despite that brief and apparently minor setback from the back strain, which limited on floor workouts, Hoiberg says LaVine remains on schedule—for whatever that exact and still uncertain date is—and the major determinant will be those contact practices beginning next week. As Hoiberg spoke with reporters, LaVine was on the floor as practice ended doing a form of the Stephen Curry dribbling drill between his legs. Asked if the team asked LaVine to stop dunking, Hoiberg said no. So is he dunking again, Hoiberg was asked.